The perfect time to get pictures AND celebrate the day of LOVE! In our family, we enjoy sending out personalized Valentine's Day cards with gorgeous pictures of our little ones. These special deals are for you! 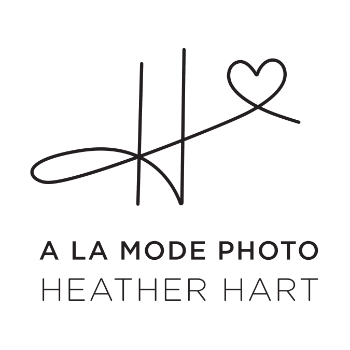 One of the deal even includes a special gift for you, a Hart Photo Jewelry exclusive, AND pictures! !